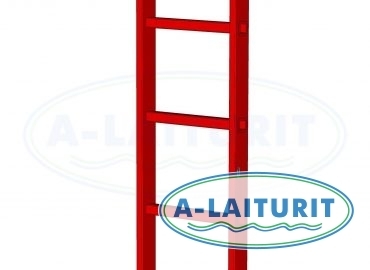 Alumin rescue ladder that floats. A complement and spare part to the safety equipment -kit. Length 3 metres.